The care you give your patients goes beyond the office—and can include helping them get to their appointments. 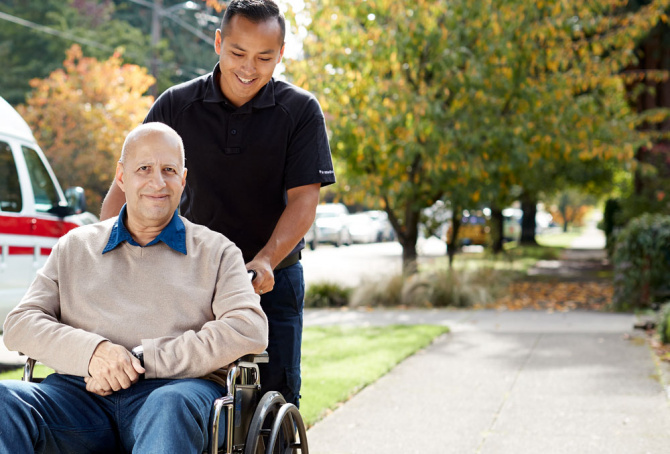 Ride to Care makes it easy for you to help Health Share patients with their trip needs. Trips are available 24 hours a day, 7 days a week, 365 days a year. Please provide the trip number when making changes to the patient’s ride request. The trip number will be given to you or the patient when the ride is first scheduled.